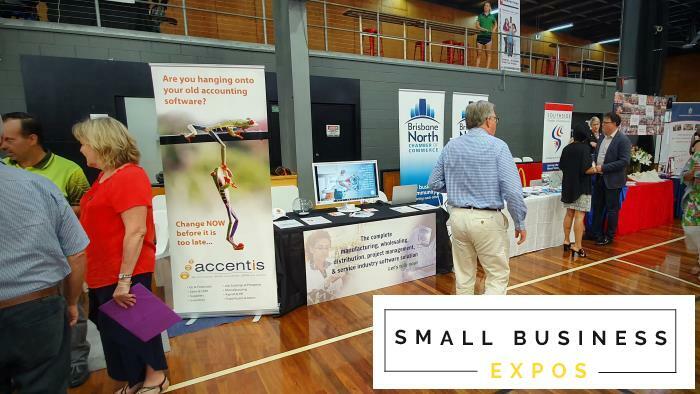 We’re excited to announce that we’re heading along to the Gold Coast Small Business Expo! Multiple spreadsheets that get more complicated every year? More than 1 software product that requires you to enter the same data multiple times? An inability to grow because procedures and processes are hard to manage? Increased frustration from management because of complicated products? If these are a problem for your business, then Accentis Enterprise might be the solution you need. We’ve helped hundreds of businesses in some or all of these situations and we’re confident we can help you too! Attendance is FREE but you must register a ticket. Details below.